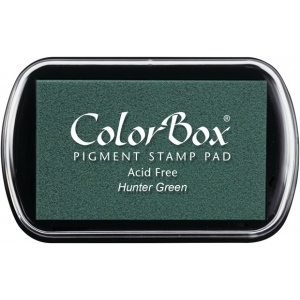 ColorBox inks are ideal for all papercraft projects especially where direct-to-paper embossing and resist techniques are used. * They’re unsurpassed for stamping or color blending on absorbent papers where sharp detail and archival quality are desired. * ColorBox classic pigment inks require heat setting or embossing on coated glossy or non-absorbent papers.